Over the years, POS Unlimited has developed numerous add on extensions for the Microsoft Retail Management System (RMS) as well as Retail Management Hero (RMH). From mobility solutions running on convensional tablets to printing instant coupons with sales receipts, these additional tools have been empowering our clients to be positioned at more competitive edges. If there is a specific features for which you are searching and you don’t see it listed below, please feel free to contact us. We would love to explore custom solutions to meet your needs. POS Unlimited is now on your fingertips. A real time tablet solution for Microsoft Dynamics Retail Management System (RMS) and Retail Management Hero (RMH) has been one of the most poplular and productive addon modules among our retailer clients. Access main inventory functions of a full POS system on your palm and fingertips now available for your most popular tablets. 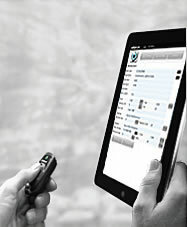 Manage Your Business Within The Touch Of Your Fingertips!! In addition to the Hero Point system, POS Unlimited introduced an Instant Cash Back Coupon add-on years ago. This add-on is offered at a very low fixed initial cost that has been praised by so many RMS users. It prints out a neatly bar coded coupon that has a cash value at the end of the receipt based on the scheduled range of mounts spent for each transaction. It delivers a more “instant” and “solid” effectiveness than point based programs. Instant Cash Back Coupon brings the highest ratio of customer sign ups we have experienced. With this program, you give visualized cash value to each customer who is registered to your system as an incentive to continue to purchase at your store for more rewards. This add-on is targeted for wholesale and phone order users who need a more flexible and speedy order entry than just the RMS POS screen. 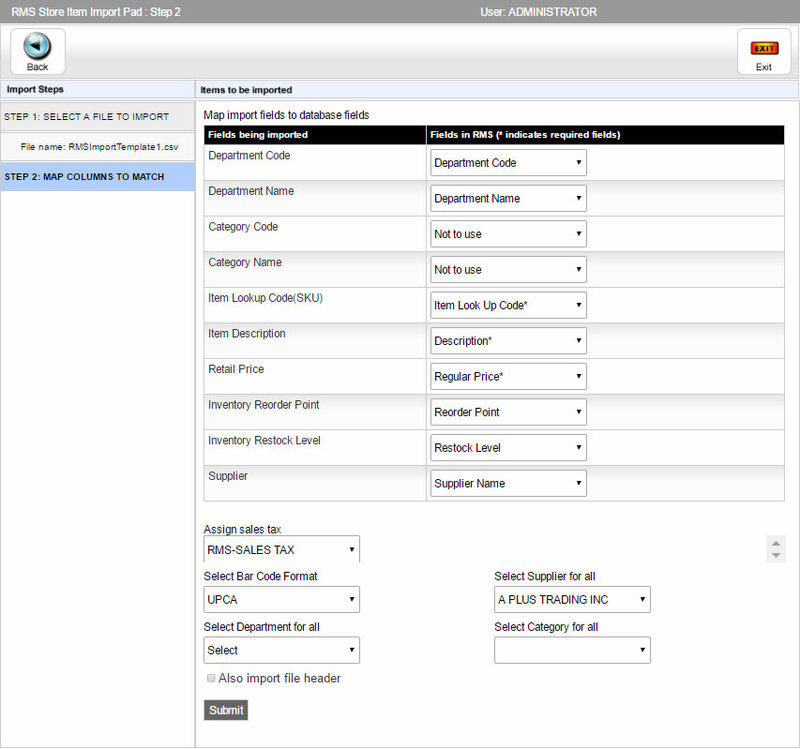 A completely redesigned order entry screen provides extremely flexible ways to find and enter items into sales orders. The browser based interface gives you ultimate freedom to run this add-on on mobile devices such as laptops or large screen tablets. For phone order entry staff, this program also can be used as an alternative to RMS POS saving you hundreds of dollars. Primarily targeted for phone order or repeated customer order entries, the program features very advanced and well thought-out functions in order to receive and enter orders quickly with added ability to monitor previous prices sold to customers. 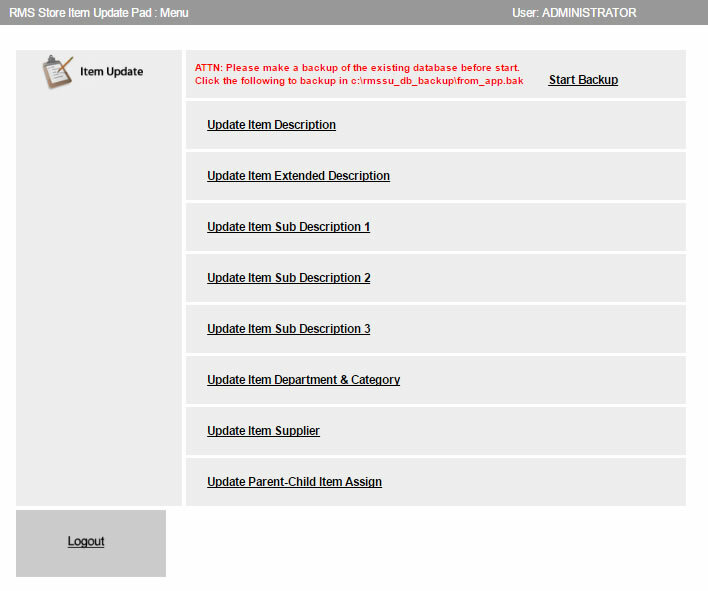 This add-on works as a subsidiary program to RMS Order Pad. This Packing Slip Master add-on backs up RMS Order Pad providing never before seen features in RMS for speedy and accurate item picking and packing for multiple orders for any period. 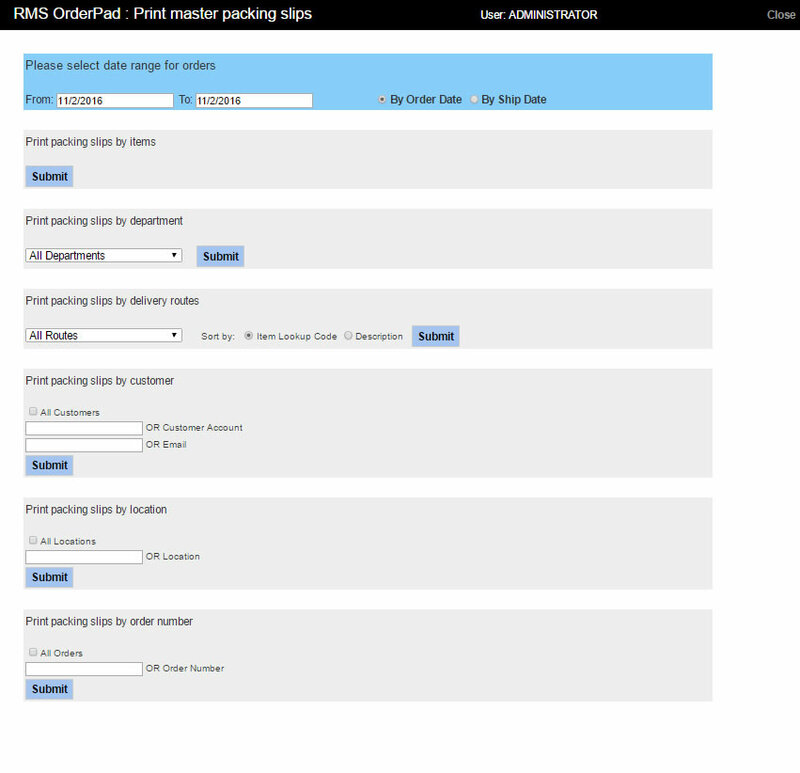 With this add-on, back room employees or those at the warehouse can prepare a master packing slip that contains all items in multiple orders for any given time. The master packing slip can be printed by customers, departments, stock locations (bin locations), order numbers, or even delivery routes still containing all items needed to be shipped. This program can eliminate wasted time and errors made in the back room. With RMS Item Import Pad, you can import large number of items from a source file such as CSV or Microsoft Excel into your RMS system database without having to type each item manually. This add-on is very effective when needing to import hundreds or even thousands of new items into the system. Ultimately, this can save days, weeks, or even months of your time. Just follow the straightforward pre-programmed steps for guided process along with a detailed analysis report to show you which items can or cannot be imported. RMS Item Edit Pad is a good companion to RMS Item Import Pad. This powerful editing tool gives you the ability to edit massive amount of data such as Item Description, Department, Category, Supplier, etc. with the borrowed power of Microsoft Excel. All editing is done in Microsoft Excel using its powerful formulas. Once the editing is done in Excel, RMS Item Edit Pad updates your RMS system with the new changes. Now there is no longer a reason to delay reorganizing items thanks to the Edit Pad. This add-on is exclusively for multi-store RMS HQ users. It provides the similar features as our store version RMS Item Import Pad but with additional steps and requirements for multi-store environment. With RMS HQ Item Import Pad, you can import large number of items from a source file such as CSV or Microsoft Excel into your RMS system database without having to type each item manually. This add-on is very effective when needing to import hundreds or even thousands of new items into the system. Ultimately, this can save days, weeks, or even months of your time. Just follow the straightforward pre-programmed steps for guided process along with a detailed analysis report to show you which items can or cannot be imorted. RMS HQ Item Edit Pad is Similar application to RMS HQ Import Pad. This add-on is designed for RMS headquarter users to get the massive item editing job done in the HQ server level. Users can export items from RMS HQ reports into an excel file then edit the information using Excel's features such as fomulars in order to make desired changes with massive number of items. Once the changes are made and confirmed, users can over write the data in RMS HQ with the newly edited data from excel file using RMS HQ Item Edit Pad. This app safely updates the data and provides users with final reports of the updated status for error tracking. Are you interested in upgrading from RMS to RMH? Please feel free to contact us for more information. RMH was co-developed by globally recognized industry leaders, Retail Hero and Retail Realm, and includes all the main features and functions that retailers appreciate in Microsoft Dynamics RMS…and more. RMH is intended to be an RMS-replacement solution and was intuitively designed as such. As a comprehensive, scalable and affordable solution, RMH provides an easy transition pathway from RMS (and POS 2009) with a short learning curve, lower retraining costs, familiar navigation toolbars, and more options for payments, ecommerce, mobility and more.